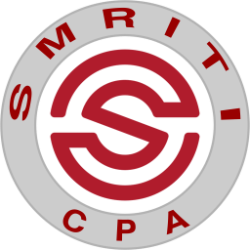 At Smriti CPA LLC, we have a long history of assisting our clients with their estate tax preparation and planning needs. We work with estates both in Dallas and outside. Estate and fiduciary taxes are often complex, however we focus on a smooth process. We prepare Estate, Trust and Gift tax returns in all 50 states. Our unique system working with our clients and communication methodology means your taxes will completed quickly and painlessly. Our goal is not only to reduce estate taxes but to recognize the emotional needs of our clients when designing an estate plan. We can structure your assets to avoid the costs and delays of probate. However, keep in mind that you may not want to do this for all of your assets. When designed properly, life insurance can provide needed liquidity and other benefits to an estate and it’s beneficiaries. We will recommend as necessary. Trusts are a very powerful tool that can be used to reduce estate taxes and to provide liquidity to an estate. 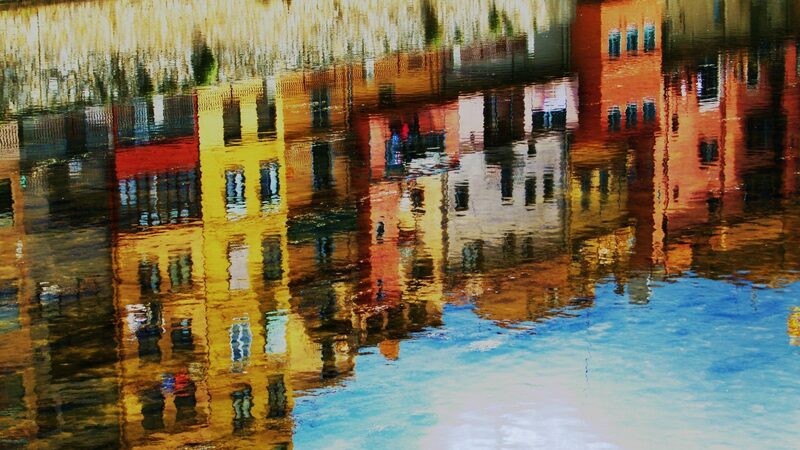 If your estate has illiquid assets such as real estate, a trust can be quite useful. Gifting cash or other assets to your heirs during your lifetime is a popular estate planning tool. Proper use of this can save an estate thousands of dollars.